Dr. Cohen and Dr. Winters became associated as Plastic Surgery Residents at The New York Hospital/Cornell Medical Center in 1996 after each independently completed training and board certification in General Surgery. They began practicing together in 1998 when they became affiliated with Hackensack University Medical Center—considered one of the finest university hospitals in the nation. In their many years of aesthetic and reconstructive surgery practice, Stephanie and Rick remain close friends and colleagues, and are committed to providing superb surgical care for all patients in their practice: Aesthetic and Reconstructive Surgeons. 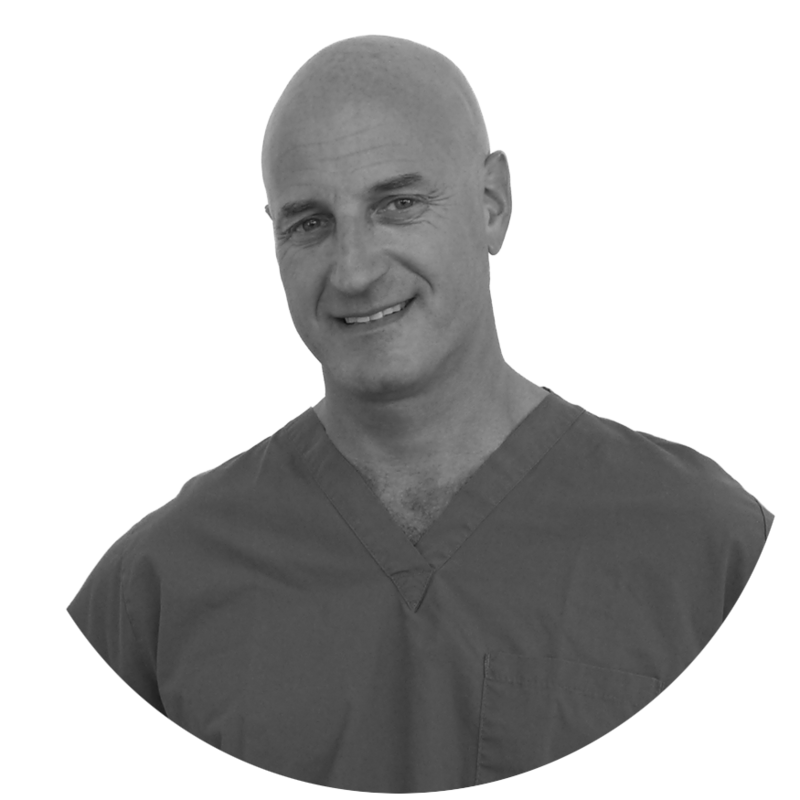 Their compatibility and passion makes Cohen/Winters one of the most unique plastic surgery practices in northern New Jersey. From the moment a patient walks in the door, they will understand the core beliefs of Cohen/Winters. The highest level of surgical skill combined with state-of-the-art technology can still be warm. Honest, firm and expert advice can still be compassionate and caring. Cohen/Winters believes that doctors can be assured and decisive without being intimidating. Whether a patient is considering an aesthetic procedure or are in need of reconstructive surgery, they will want to feel secure that they are making the right decision about the procedure and their choice of surgeon. That patient wants to be thoroughly informed and understand the options. Dr. Cohen and Dr. Winters have always believed, and their experiences have made it their conviction, that psychological and intellectual preparation, coupled with collaboration, will enhance the results and experience. Dr. Stephanie M. Cohen earned her M.D. degree from Georgetown University School of Medicine and completed her plastic surgery training at the New York Hospital/Cornell Medical Center and the Memorial Sloan Kettering Cancer Center. 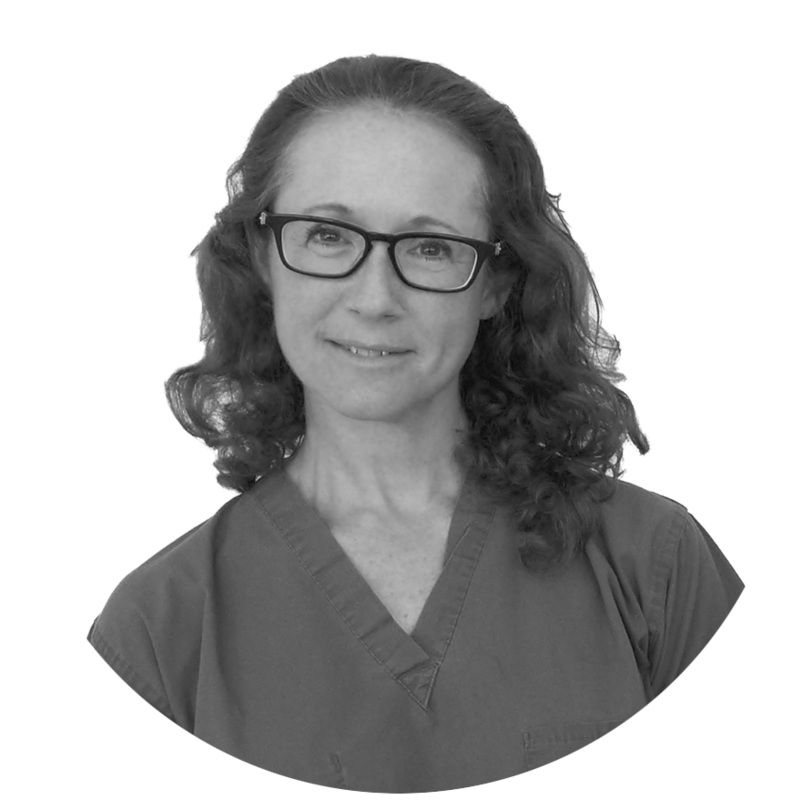 She developed a special interest and skill in the area of reconstructive surgery, especially concentrated on the breast and is certified by the American Board of Surgery. Dr. Richard M. Winters earned his M.D. from the University of Connecticut School of Medicine and completed his plastic surgery training at the New York Hospital/Cornell Medical Center and the Memorial Sloan Kettering Cancer Center. He is certified by the American Board of Surgery and currently serves as the Vice Chairman of the Department of Plastic and Reconstructive Surgery and the Chief of Facial Reanimation and Restoration at Hackensack University Medical Center. 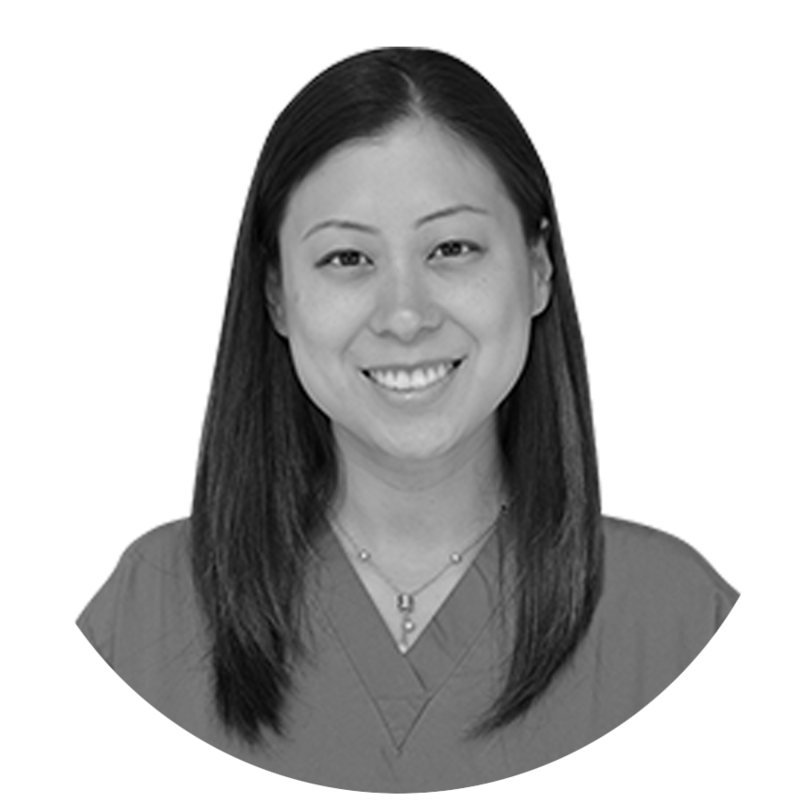 Dr. Janet H. Yueh earned her M.D from Harvard Medical School and completed her plastic surgery training at Rutgers – New Jersey Medical School. She then did additional training in orthopedic hand surgery at the Harvard Beth Israel Deaconess Medical Center in Boston, Massachusetts. She is currently a hand and reconstructive surgeon at Aesthetic and Reconstructive Surgeons and has privileges at Hackensack University Medical Center. Most of the patients at Cohen/Winters come by referral: either by a friend, another surgeon, a nurse or previous patient. Dr. Cohen and Dr. Winters are proud of their results, and can show typical results that each patient can expect from various procedures. They want every patient to feel comfortable with the decision to undergo plastic surgery and will go to great lengths to ensure that each patient gets the information they need to make that decision. As word of mouth has spread beyond the local areas, Cohen/Winters has become a destination surgical practice particularly with regard to rhinoplasty and breast surgery. For out of town patients, Cohen/Winters has several options.